Before joining DRTx in 2002, Patty served as Executive Director for United Cerebral Palsy (UCP) of Texas for more than 16 years. Her efforts were instrumental in establishing the Medicaid waiver, CLASS, for people with related conditions such as cerebral palsy. Her work in disability related policy and legislation, development of new services, such as first-time homeownership for people with disabilities, and weekend camps for kids with and without disabilities was unprecedented. Under her leadership, UCP of Texas was awarded the National UCPA Legislative Advocacy Award. In 2005, Patty led DRTx’s response to assist persons with disabilities who were displaced by Hurricanes Katrina and Rita, implementing a two-year project to provide long term case management services. She has served on numerous legislative and state agency task forces, including serving as the first chairperson of Texas’ Promoting Independence Council to comply with the Supreme Court Olmstead decision. Patty received a B.A. in Psychology from the University of Texas at Austin in 1976. She was an original incorporator of the Austin Center for Battered Women (now SAFE), the first family violence shelter in Texas, and Every Child, Inc., providing alternative families for children leaving institutions. Mary graduated from Southern Methodist University before earning an M.S. in rehabilitation counseling from the UT Health Science Center in Dallas. Following graduate school, she worked for the Institute of Rehabilitation and Research and served on the faculty of Baylor College of Medicine in Houston. During her tenure of more than 30 years with DRTx, she has worked with clients to access services from state vocational rehabilitation agencies, coordinated a special project to transition students from special education to community living, and managed the Houston regional office. In 2001, she was named Executive Director. In this role, Mary oversees a staff of more than 120 people in seven offices located across Texas. As a person living with a disability, Mary knows firsthand the need for and the importance of the services provided by DRTx. Mary believes that the right supports and services, combined with enforcement of disability rights laws, levels the playing field so that people with disabilities can be fully integrated and contributing members of their communities. 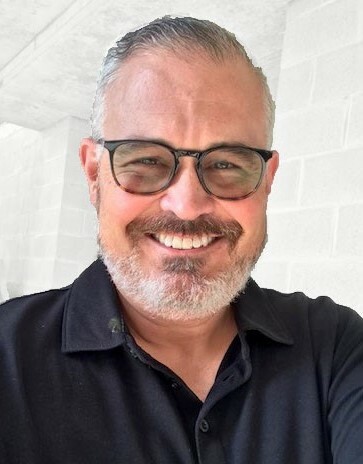 Brian Hayes joined DRTx in January 2019 and brings more than 23 years of HR management experience in both for-profit companies and nonprofit organizations. He is a graduate of the University of Alabama at Birmingham (UAB) receiving a Bachelors of Arts in Communication/Public Relations, and holds professional certifications from the Human Resource Certification Institute (HRCI) as a Senior Professional in Human Resources (SPHR), as well as, the Society for Human Resource Management (SHRM) as a SHRM Senior Certified Professional (SHRM-SCP). After spending most of his HR career working with manufacturing, oil & gas, petrochemical companies and other public organizations, Brian had the unique opportunity to lead a long-term supported care program in Galveston for residents who had a traumatic brain injury or spinal cord injury. Richard has been practicing law as a public interest attorney since 1983. He has extensive experience representing persons with disabilities throughout Texas. He received a BA Degree with Honors from the University of New Mexico in 1973, an MSSW from UT in 1979, and a JD from the UT School of Law in 1983. 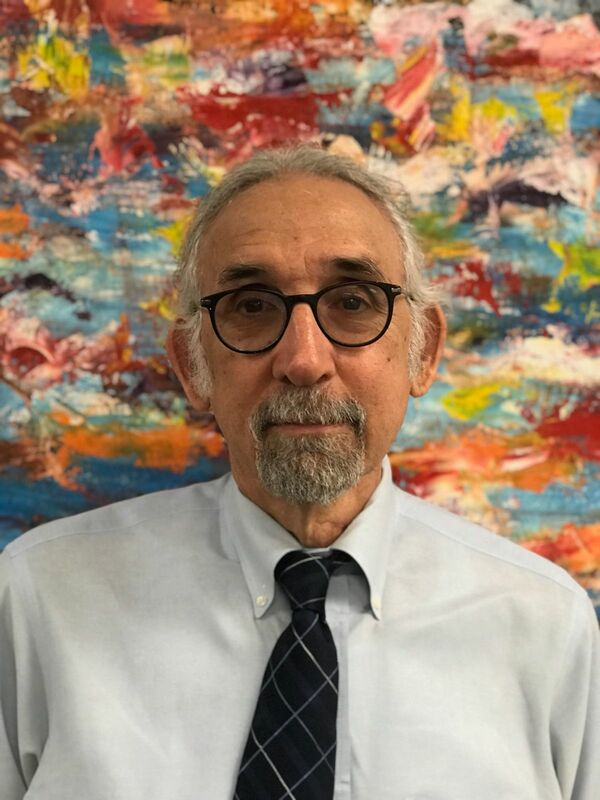 After graduating from law school, Richard began practicing family law, specializing in defending suits for termination of parental rights as a staff attorney at the Legal Aid Society of Central Texas from 1983 to 1989. Richard has worked for DRTx for almost thirty years. He has represented persons with disabilities in a wide range of individual and systemic cases. He has worked on numerous legislative and public policy issues dealing with education, mental health, foster care, guardianship and juvenile justice. Karen has more than 15 years of experience as a financial professional, with many of those years serving in the non-profit sector. For more than five years she was an auditor of both non-profit and governmental organizations, and the remainder of her experience was as Chief of Budget for the US Air Force. 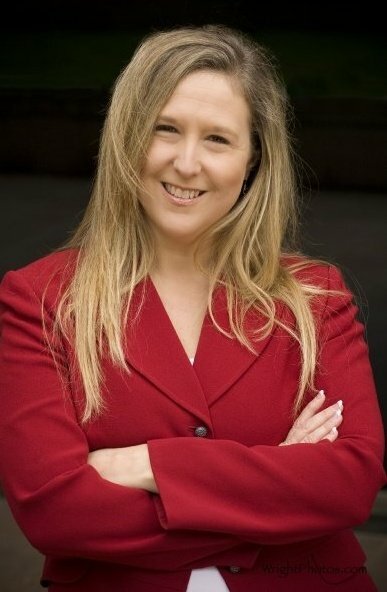 Karen is a CPA and holds a Bachelors of Science in Electrical Engineering and Computer Applications from the University of Texas at San Antonio and both a Masters in Business Administration and Masters of Science in Accounting from Northeastern University in Boston. She has a strong working knowledge of our MIP Fund Accounting software and many years of experience in management, accounting, auditing, budgeting, financial analysis and modeling, internal controls, government grants, and knowledge of GAAP, Government Accounting Standards, and OMB Circulars A-133, A-110 and A-122. 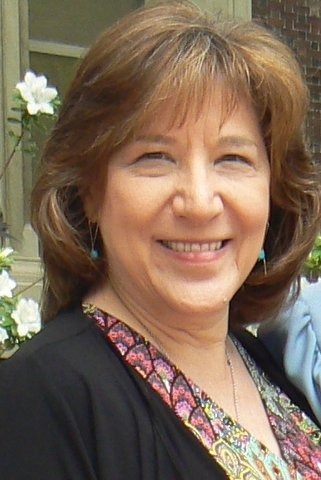 Edie joined DRTx in 2012. She earned a Bachelors in Business Administration with a Marketing Concentration from The University of Texas at Austin McCombs School of Business. She has 35 years of professional experience in a variety of organizations, including 28 years in marketing communications, primarily in the nonprofit arena. Prior to joining DRTx, Edie held a variety of roles, including account manager at two large advertising agencies, marketing director for a chemical dependency rehab hospital, and internal communications manager and communications director for the American Heart Association. 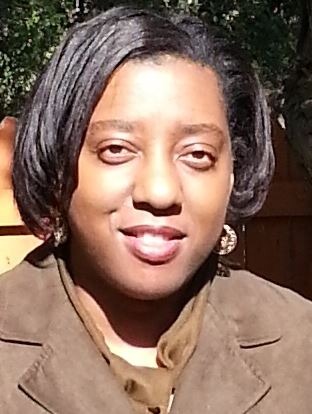 She also ran her own public relations consulting company serving clients such as the Leukemia Lymphoma Society, Hillsboro ISD, Round Rock Area Serving Center, Deutsche Bank Foundation, and the City of Taylor. 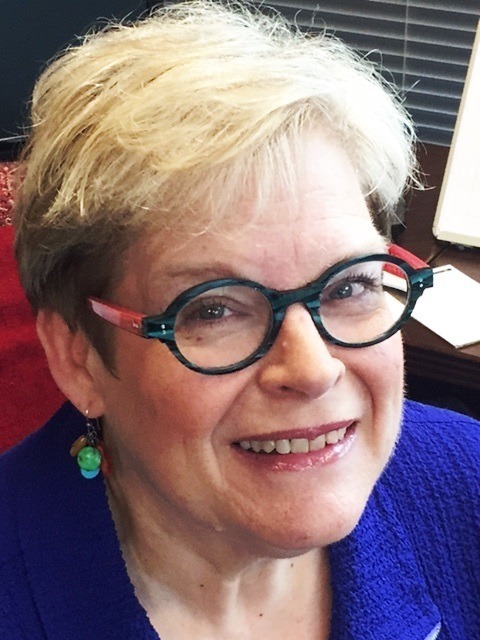 During her time at DRTx, Edie has served as chair of the National Disability Rights Network (NDRN) External Relations Subcommittee and a member of the NDRN Project Advisory Committee. She has also presented at the NDRN national conference on how to effectively use media relations and using social media strategies in legal advocacy work. in 2014 she joined a national team of staff from four other P&As and NDRN to create and implement a national strategic communications plan to promote the release of two reports on the conditions and rights of people with disabilities in prisons.